The Zero Waste Network is a community of reuse, repair and recycling social enterprises across Australia. We’ve launched Zero Waste Network Sydney, to focus on supporting and connecting enterprises in the Sydney Region. 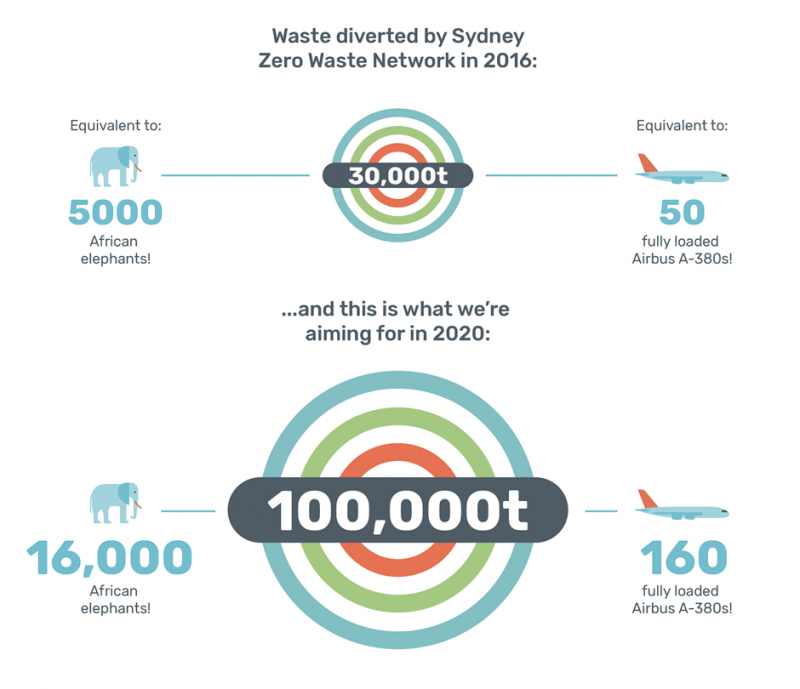 Zero Waste Network Sydney exists because we believe that the community reuse and recycling sector has enormous potential to be a source of positive change in the environment and people’s lives. We want to build a stronger and connected network of enterprises that supports the growth and development of our sector, improving collaboration while retaining the unique identities of our individual members and local communities. The Zero Waste Network Sydney intends to help residents, local governments and businesses to change the way they manage waste, conserving resources and creating sustainable local jobs. We want to grow the reuse, repair and recycling economy, generating local jobs and diverting more materials from landfill. Interested in becoming a member? You can contact us below. Download our business plan - the blueprint for a regional network of Zero Waste enterprises. 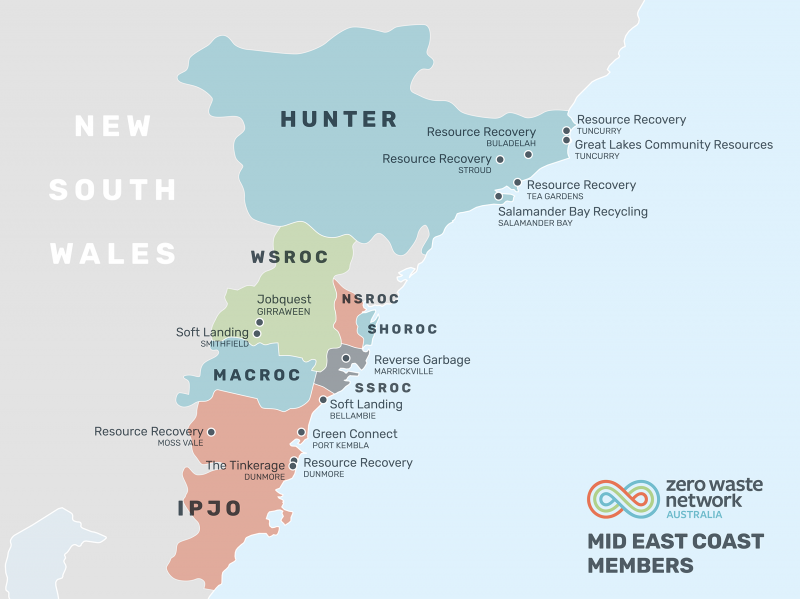 Zero Waste Network Sydney is supported by the Southern Sydney Regional Organisation of Councils (SSROC). 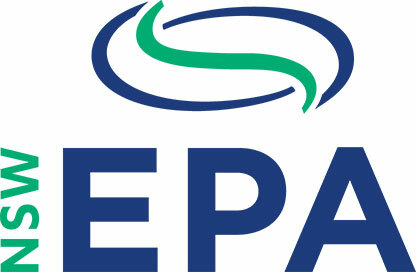 This project is a NSW EPA Waste Less Recycle More initiative, funded by the waste levy. Interested in joining the Sydney Network?